This LG K4 K121 replacement screen does not include the front frame. 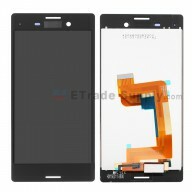 You need to separate the screen from the front housing which is extremely difficult for people who has few experiences. The LG K4 K121 second display also comes together with the screen. The LG K4 K121 assembly is available in black. This screen replacement is suit for LG K4 K121. 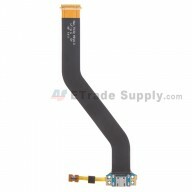 The front housing and the LG K4 K121 screen is adhered together by strong adhesive which is very hard to separate. 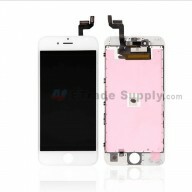 The installation process of the LG K4 K121 replacement screen is extremely difficult, and should be done by a qualified person. ETS is not responsible for any damage caused during installation.